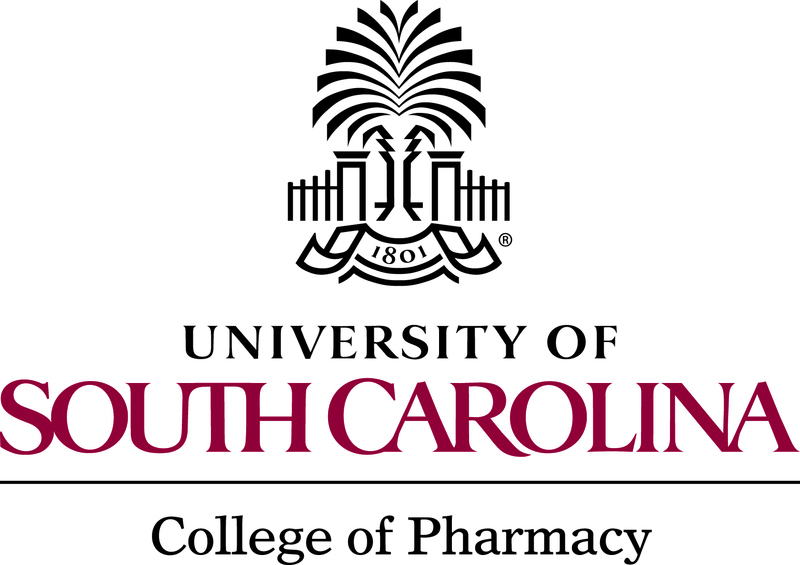 The University of South Carolina College of Pharmacy began educating pharmacists 151 years ago. The continuing education department is committed to providing quality continuing education to pharmacists, pharmacy technicians and other healthcare professionals. The University of South Carolina College of Pharmacy is accredited by the Accreditation Council for Pharmacy Education (ACPE) as a provider for continuing pharmacy education.